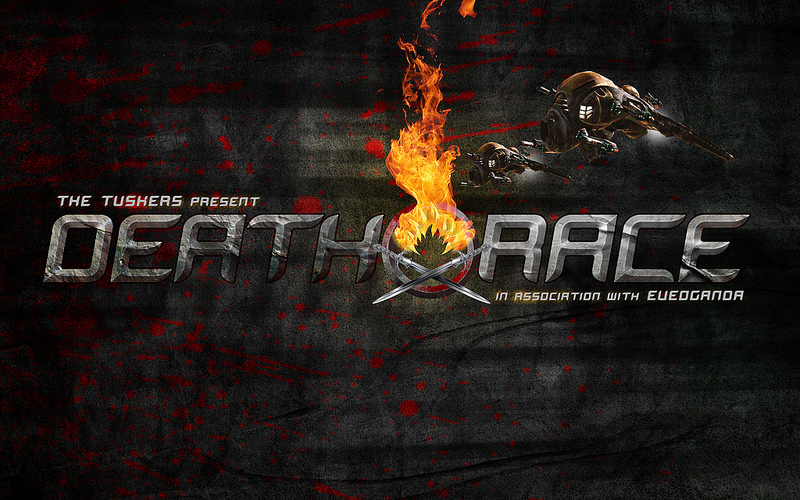 Crossing Zebras are proud to announce we are sponsoring DEATHRACE 2013. DEATHRACE 2013 is, as its name suggests, a race to the death (or the finish line if you are one of the lucky ones). It comes in a format rather similar to that of “The Cannonball Run“. For those of you oblivious to what I am talking about. The idea is simple. You start and are given a waypoint. When you reach said waypoint you are given the next waypoint, and you are finished when you reach the fourth and final waypoint. Just as in the Cannonball Run, participants are free to cause whatever grief to their opponents they see fit, and indeed are encouraged to kill their rivals in order to win. Expect anything, because chances are it will be seen along the way. The race will take you through around 75 systems through low and null security space, though the race will be avoiding high sec (so you folks with low standings don’t need to worry). It is expected that there will be gatecamps and various traps along the route presumably created by Tuskers members as well as third parties. Prizes will be given to pilots with the most kills along with various other criteria. Tusker Pilot with the Most Kills (5 or more) – Winner’s Choice T3 Cruiser! This prize list is being regularly updated as we get closer to the event, so do check back to the official pages for up to date details. March 16th, at 17:00 eve time the starting point will be DANTUMI system (changed from the original MARA). Get your asses over there for some fun, or get involved in some of the gatecamps and death fleets that will no doubt be along the road and hunting the participants. Let the killing spree commence!